Wow. It’s not too often that I come across an item that fails to deliver and a company that does the same. Or should I state a Seller that doesn’t deliver? 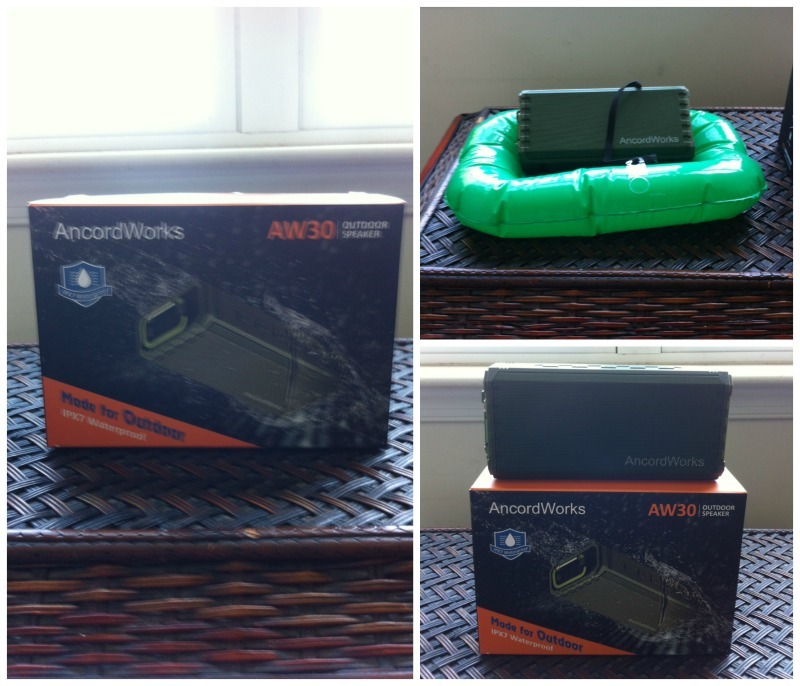 I was completely under whelmed by the AncordWorks Portable Bluetooth Speaker because it didn’t work! And what’s worse is when I tried to contact the seller, they didn’t respond. The buttons on the top of the speaker control everything making it simple to increase or decrease the volume, skip forward to the next song or skip back to replay the previous song, pause and play and answer or end a phone call. The housing has a rubberized covering that makes it easy to hang onto and also provides a non-slip hold. It's heavy duty and rugged for using it inside or out. But, that is simply what it’s supposed to do, and again, I’m not sure. You can find the AncordWorks Portable Bluetooth Speaker on Amazon at http://www.amazon.com/gp/product/B07CHCNMXN.